Facebook-own Instant messaging app WhatsApp is being popular and used overall in the world. Nowadays, For communication, It's necessary to have WhatsApp on your mobile phone. Since your family members, friends are being used it. Have you known the mystery story? WhatsApp has 1.5 billion monthly active users (MAUs), and exchanging nearly 60 billion messages on a single day, Facebook CEO Mark relieved in a report. 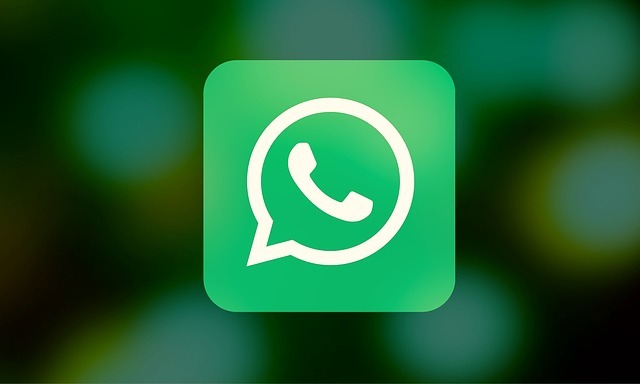 WhatsApp allows sharing of Images, Videos, Audio, Location, Files etc. 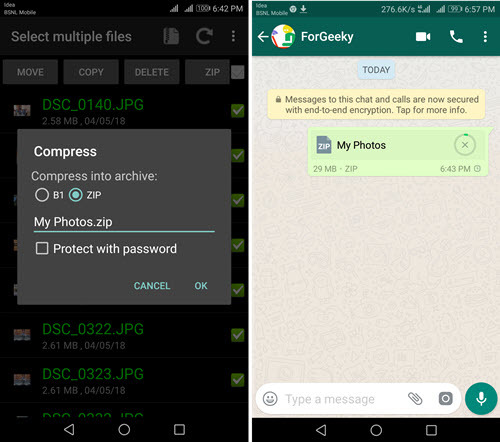 You might notice, when you send the images to your buddy or family, WhatsApp will automatically compress the images. Why WhatsApp Compress the Images? 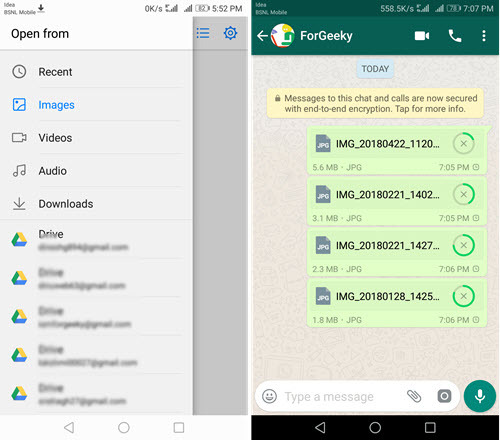 When you directly attach any images from the gallery, WhatsApp will automatically compress the image size to establish faster communication in addition to save your data. Whatsapp has its own algorithm achieve this. No doubt, WhatsApp do well job in 90% that you'll get a better image quality in small size after compression. But, in some cases, you're disappointed with this feature. It's difficult to read the text from compressed images. So, sending images without compressing is the better way, to sustain the image quality. Tech News: - In the upcoming version, WhatsApp won't compress the Images where the text is found. Instead, attaching images from the gallery, Select "document" option. Simply, after that tap on "Browse other Docs..."
Now, File browser open for you. Locate the picture from a gallery that you want to send in original quality. Once, you've found it, tap on "Send" to confirm. The above method works splendidly when you have limited images. What about if you want to send the number of images, Of course, it's possible with the above tip. But, It's annoying of selecting each one image; when you have a fair number of images. Additionally, the receiver needs to tap on download many times how the number of images you send. Well, An another best way to send photos without losing quality is by archiving them. 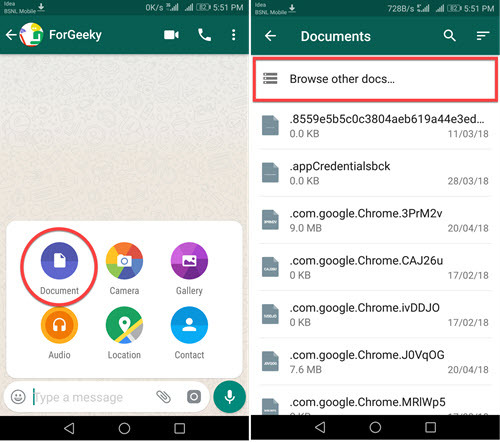 With plenty apps, you can create an archive. But the nifty free app for this is B1 Archiver. Open B1 Archiver, Browse the directory of pictures which need to be share. Once done, tap one three-dot menu on the upper right corner and choose a multi select option. Highlight the multiple shareable images. Once done, tap on the ZIP button at the upper right side. Then, select the zip format. If you really care about privacy, better to tap on "Protect with password" checkbox to encrypt the data. 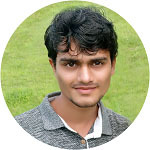 Once the ZIP created, Share the zip file directly from the file manager OR Attach zip as a document. Now, you have a choice to send pictures and images with compression and one as an original. So, you would enable or disable the compression yourselves. This nifty trick is better over attaching email for sending pictures shot with DSLR (High-Resolutions). So, Have you guys tried this out checkout for yourselves? Do let me know, in the comment section.